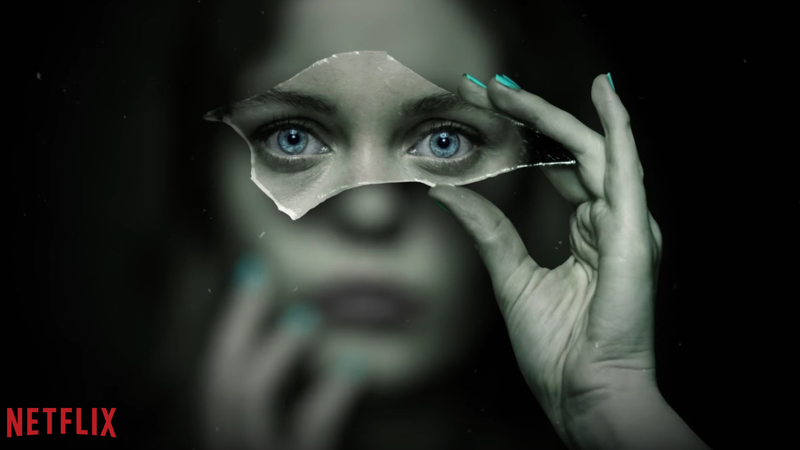 Join Jellyfish Pictures in their discussion on the making of those incredibly life like shifts in Netflix’s latest Sci-Fi and Fantasy teen drama, The Innocents. When teenagers Harry and June run away from their repressive families to be together, they’re derailed by an extraordinary discovery – June’s ability to shape-shift. As the star-crossed lovers struggle to keep their innocent dream alive, a mysterious professor promises to cure June and reunite her with the mother who deserted her three years ago. Torn by discovering her mother’s whereabouts and shocked by her inability to control this strange new power, June and Harry’s journey becomes increasingly fraught with danger, as their love for each other is tested to breaking point. Head of 3D (VFX) Dave Cook, Compositing Jason Hayes and Compositing Colour Pipeline TD Jeremy Booth, will present the journey to the final shift scenes, delving in to digital doubles and how the concept of the 3D shifts came to creation, discussing working in ACES (Academy Color Encoding System) and seamlessly integrating the CG in to the back plates to align itself with the DOP and Director’s vision.